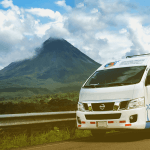 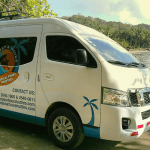 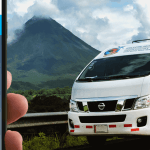 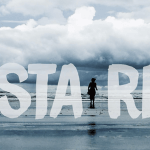 Tropical Tours Shuttles: from and to Tambor in Puntarenas, Costa Rica we offer daily shared shuttle bus services and private minibus transportation. 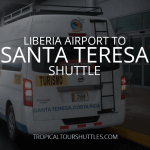 Price ranges from Tambor beach starting at: $50 per person on shared shuttles and $250 on private minibus services. 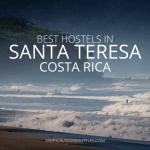 Depending on the destination prices vary. 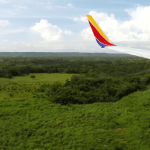 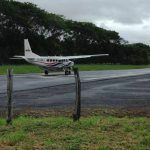 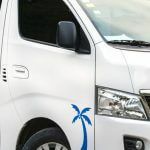 Our local business offers private minibus transportation from Tambor for groups of people or regular taxi service to any destination in Costa Rica.